It seems like Samsung is all ready to launch its high-end flagship device, Galaxy A50. 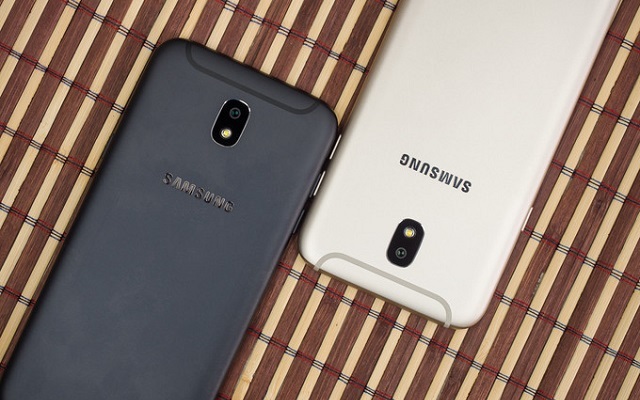 Earlier reports revealed that Samsung Galaxy A50 will carry a massive 4,000 mAh battery. Not only this the device will also apparently pack a 24 MP main rear camera. However, it will not be the only shooter on its back. Now Samsung Galaxy A50 Gets Bluetooth Certified. Wi-Fi Alliance certified the phone with the model number SM-A505FN/DS. Rumors also reveal that Samsung Galaxy A50 will be powered by Samsung’s Exynos 7 9610 chipset, which has a CPU with four Cortex-A73 cores and four A53s. Moreover, the phone will have 4GB of RAM. Also, the phone will come in two memory variants including 64GB or 128GB of storage. Moreover, the A50 may also come with wireless charging and an in-display fingerprint scanner. However, the fingerprint sensor will be of the optical variety and not ultrasonic like in the S10. More surprisingly, the phone will run Android 9 Pie out of the box. Although Samsung has just revealed the Android Pi update in its high-end flagship devices S9 and S9 Plus. And Note 9 starts getting the Android Pie update in January. Now the Samsung’s latest Galaxy A50 will also come with Android Pie OS. So, we may hope that the phone will launch after the Galaxy S10 family. As the Galaxy S10 family will launch in the first quarter of 2019, We may get Galaxy A50 in the first half of next year.